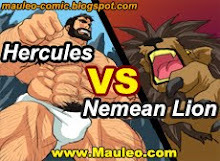 Mauleo.net: Hercules PowerUp 2.2 new character? 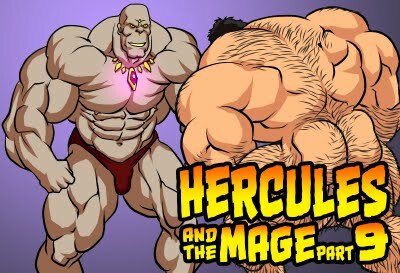 you might ask, who the hell is that character in the last page? 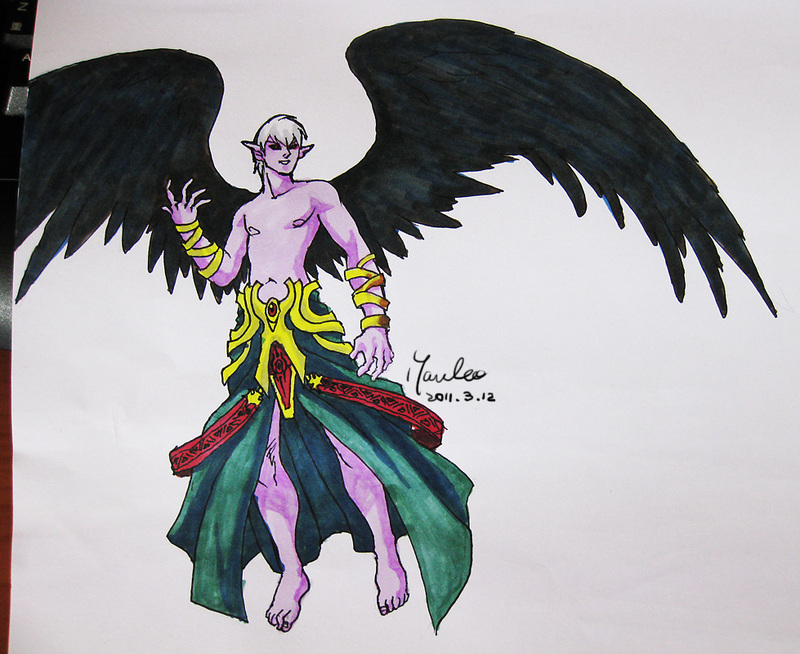 well here's the answer, he is "Thanatos" God of Death from Greek Mythology. MasterCard payment is still unavailable right now. again many thanks for your supports!